ALL OF OUR ROUTES ARE CURRENTLY FULL, however we can do a service bid for you and then we will be in touch as soon as we are able to fit you on a route. Please fill out our REQUEST SERVICE FORM so we can be in contact. Know that we are doing all we can to meet demand without compromising the quality of our services. Thank you for your patience. Pooper Trooper offers multiple services to support dog friendly communities, businesses and apartments. We work with Property Management Groups as well as Home Owners Associations to create a plan unique to each property and budget. 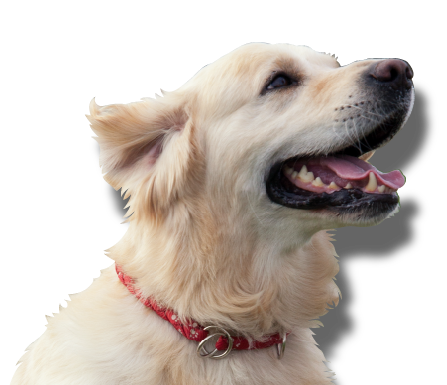 Our proposals can include walking grounds and picking up, installing and maintaining Pet Waste Stations and helping to create dog relief areas, or a combination of all. Stations are serviced on a weekly basis however walking the grounds can be tailored to each property’s needs. Pooper Trooper can visit and walk the entire property to determine areas of concern. We will then create a professional poop solution proposal, unique to each property, focused on their needs as well as considering their budget. We will walk and pick up select areas of concern or entire properties. The frequency can be determined by each property's needs. The collected waste is treated, double bagged and placed in an on site dumpster or we can take it to a transfer station for a minimal fee. Pooper Trooper is a resource in which to purchase Pet Waste Stations and Bags. The stations can be installed by us and we can maintain each station on a weekly basis. The waste receptacle will be emptied and the bags will be refilled. We will dispose the treated and double bagged waste on an on site dumpster or can take it to a transfer station for a minimal fee. Bag stock can be stored and managed at our facility or on site. We will reorder as needed with permission. Excellent service and value. We love the service and Bryan loves his Pooper Trooper visits! He gets a treat and some great attention. He can’t wait to get outside when she arrives.